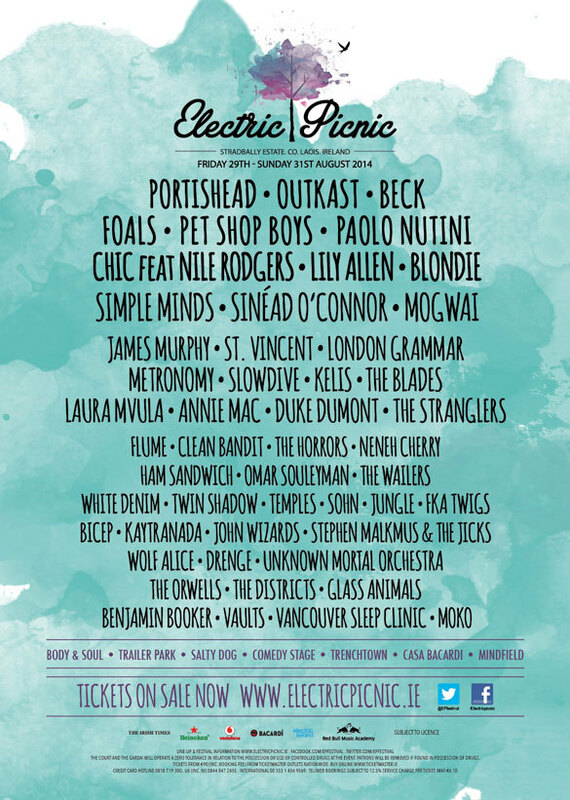 Beck is headlining Electric Picnic festival this year in Ireland, and will be closing the final day, August 31. Somewhat uniquely, the three headliners for EP this year are Portishead, Outkast and Beck... but Beck and Outkast are playing back-to-back on the same night (in that order). Setlist from setlist.fm, but Beck did only have a 75-minute set so I reckon this is generally correct. Tambourine: Beck Hansen, Gus Seyffert, Roger Joseph Manning Jr.